Meals On Wheels of the Greater Lehigh Valley is proud to announce that it will be participating in the 2018 Subaru Share the Love Event as a member of Meals on Wheels America – one of four national Share the Love charitable partners supported through the promotion. From November 15, 2018, through January 2, 2019, Subaru of America will donate $250 for every new Subaru vehicle sold or leased to the customer’s choice of participating charities. 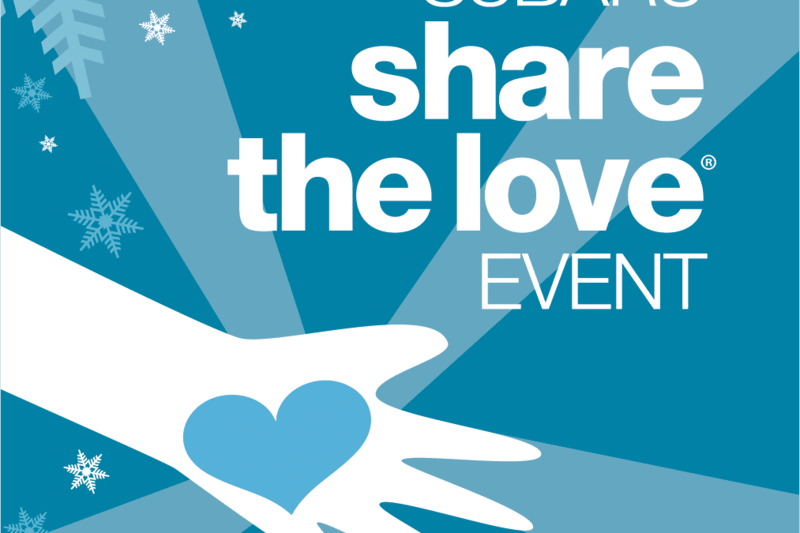 “Subaru’s Share the Love Event has generated over $100,000 to MOWGLV since 2013. This is a fantastic way for Subaru to give back to the community. We are so grateful that Subaru continues to shine a spotlight on the critical issue of senior nutrition and isolation. Our relationship with Subaru, and our local partner Faulkner Subaru, has been integral to our ability to serve over 1,400 seniors each year with medically tailored meals and a friendly visit”. Victoria Coyle, CEO, MOWGLV, Bethlehem. 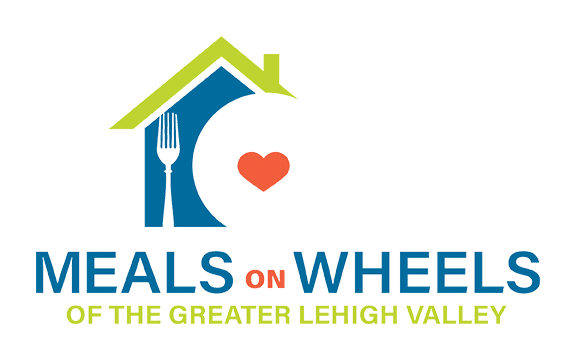 Participating Meals on Wheels America members, like Meals On Wheels of the Greater Lehigh Valley will receive a share of the donation raised by Subaru in their state. MOWGLV has partnered with Faulkner Subaru in Bethlehem, PA to raise awareness for the popular year-end sales and giving event, and drive support for Meals on Wheels through Pumpkin Pie preparation, meal delivery and a drive at the dealership. By purchasing or leasing a new Subaru during the Subaru Share the Love Event and selecting Meals on Wheels as your charity of choice, you can help deliver nutritious meals and other important services to seniors right here in the Lehigh Valley]. Meals on Wheels America is the leadership organization supporting the more than 5,000 community- based programs across the country that are dedicated to addressing senior isolation and hunger. This network serves virtually every community in America and, along with more than two million staff and volunteers, delivers the nutritious meals, friendly visits and safety checks that enable America’s seniors to live nourished lives with independence and dignity. By providing funding, leadership, education, research and advocacy support, Meals on Wheels America empowers its local member programs to strengthen their communities, one senior at a time. For more information, or to find a Meals on Wheels provider near you, visit www.mealsonwheelsamerica.org.